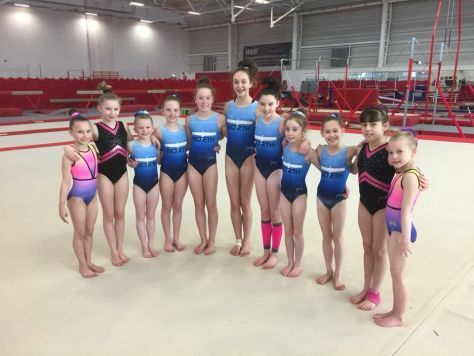 Our first North Regional Squad of 2018 took place at the City of Newcastle Gymnastics Academy on Saturday 6th January. 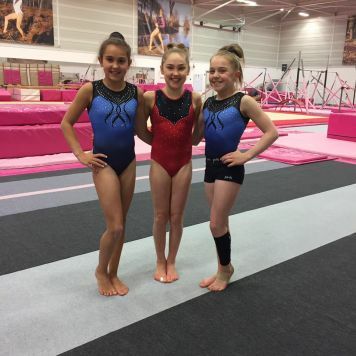 The South Durham Girls trained alongside many other clubs in the region, working with different gymnasts and coaches for the day, taking away lots of great memories and new friends. 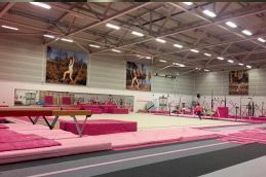 Special mention to Eva-Mae who won the conditioning challenge winning herself a pink bag!